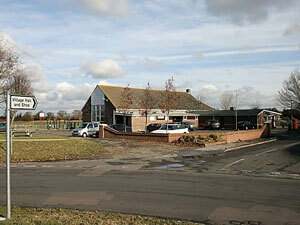 The Parish Council does not operate a Community Centre. East and West Hanney share the Hanney War Memorial Hall. For further information, please see their website. There are subsidised rates for regular hirers. The recreation field is owned and managed by the Parish Councils. East Hanney Parish Council's portion of the field is marked out with 2 football pitches and a cricket pitch.